It’s Neocon time!! 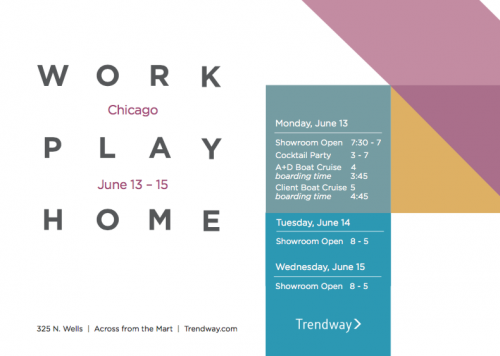 Pack your bags and get ready for new and inspiring introductions from Trendway, Krug and 9to5. For those that can’t make it this year…don’t worry we will be sure to share all the beauty. but if you happen to be roaming thru the mart next week…stop by and join in on the fun!! 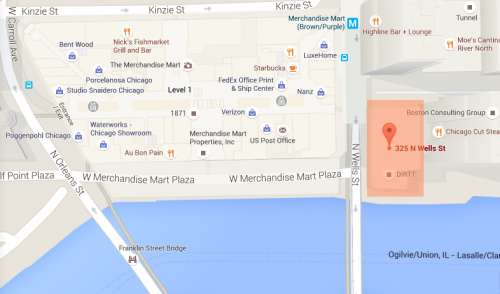 Trendway’s Showroom is located right across the street from the Merchandise Mart! At 325 N. Wells Street. This entry was posted in Events on June 6, 2016 by secontract.